Investors Alert!! 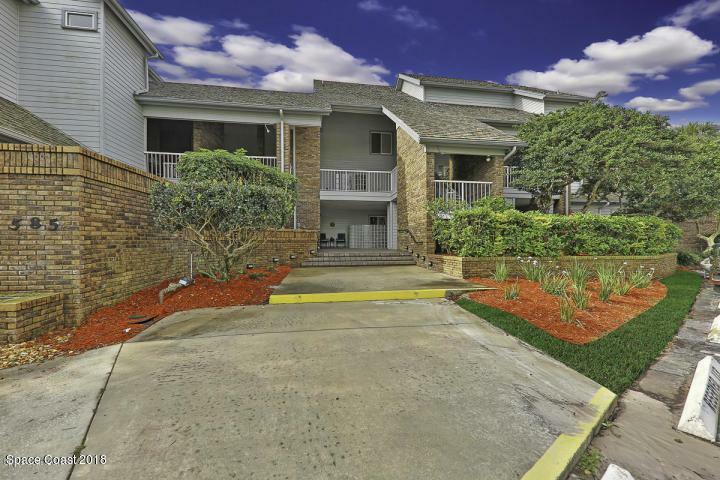 This spacious condo located in the desirable La Cita Country Club Community area has two oversize bedrooms, two full bath upstairs, a half bath downstairs. The skylights will enhance your open living space. 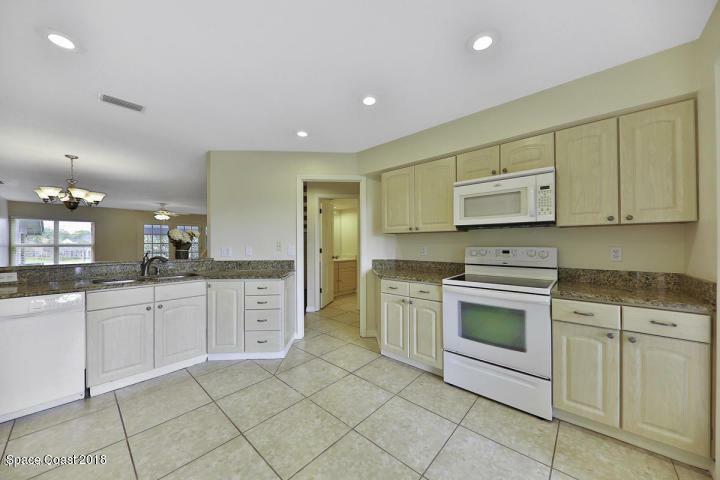 The large eat-in kitchen boasts granite counter-tops and opens up to your family living area to enjoy your family and friends as you prepare dinner. 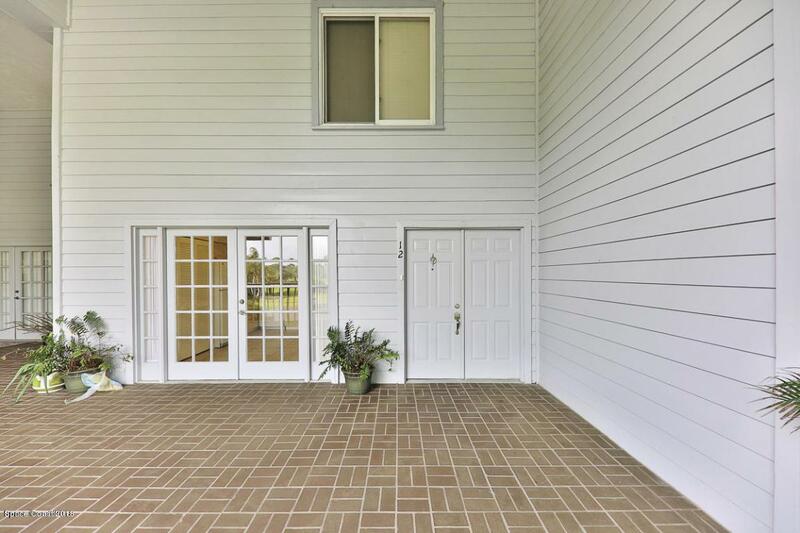 Enjoy the Florida breeze on the screened balcony overlooking the golf course. 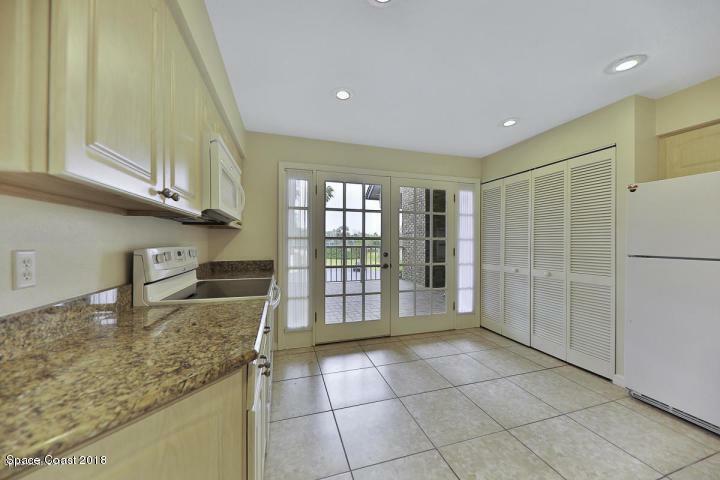 This condo includes a dumbwaiter to deliver your groceries to the second floor for your convenience. Condo comes with covered parking and storage room. There is a tenant in place till August 15th 2019. Home is being sold subject to lease.